Obesity has become an epidemic in our country. The percentage of people who are either overweight or obese is currently around 71% of adults and is increasing. 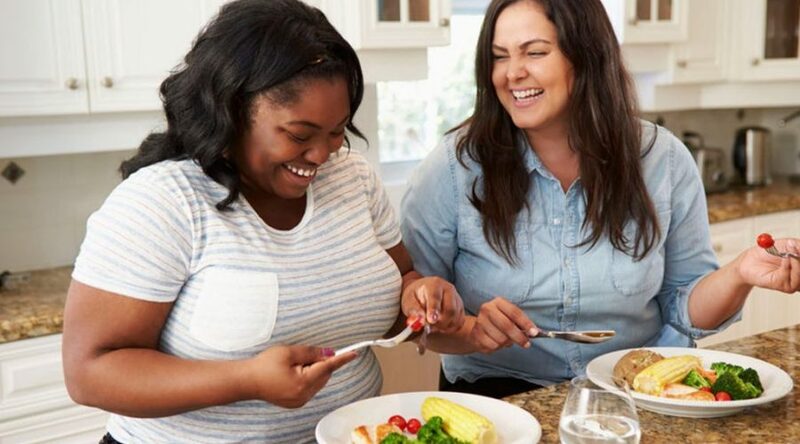 Patient education could explain how the biology of hunger drives weight gain and how to counteract the effects of this biological programming by making healthy food choices. However, this is a complex topic that is difficult to convey within the time limits of a typical medical practice. One way to convey the large volume of information needed is through game-based learning. Using a fun game, patients are more willing to spend the time needed to learn to make healthier food choices. We are developing two PC/Console-Based games to provide a fun approach to patient nutrition education. 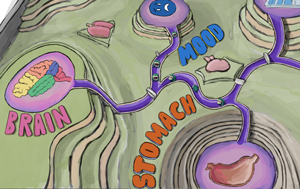 In Hunger Battle: Tower Defense Against Ghrelin, the player blocks attacking hormones to control the hunger. 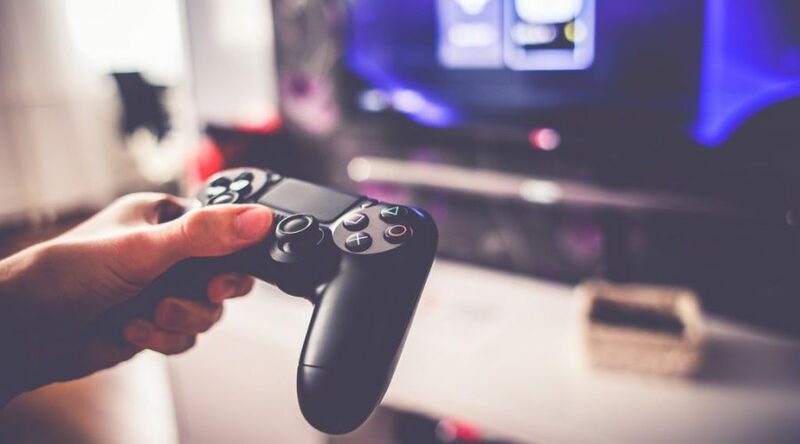 The player builds up defenses by activating other hormones and triggering neurotransmitters that counteract the effect of the hunger-promoting attackers. Processed foods often contain concentrated amounts of sugar, salt, and fats. 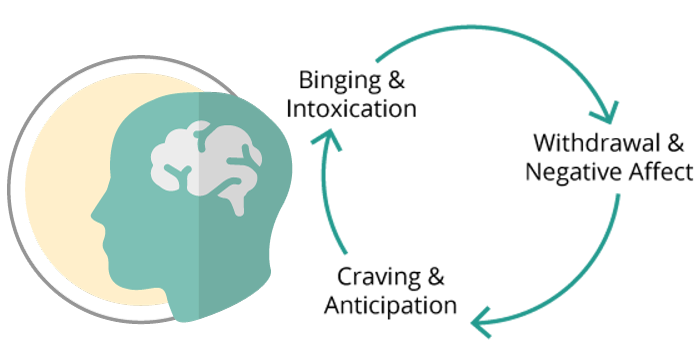 These elements can create a “reward” experience in your brain, which makes you crave them more. Furthermore, the oils in processed foods are often modified by partial hydrogenation in order to increase shelf life, which makes them less healthy in terms of cardiovascular health. 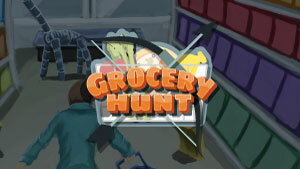 In Grocery Hunt, the player roams a grocery store where they stun wild and attacking foods, analyze their actual nutritional value, and collect enough food in a shopping cart to reach a specified dietary goal. Learning to navigate a grocery store and pay attention to labels, the public can learn how to select more healthy food options or change to a specific diet, such as weight-loss diet, low carbohydrate, high protein, etc.